What a cold fogger is? 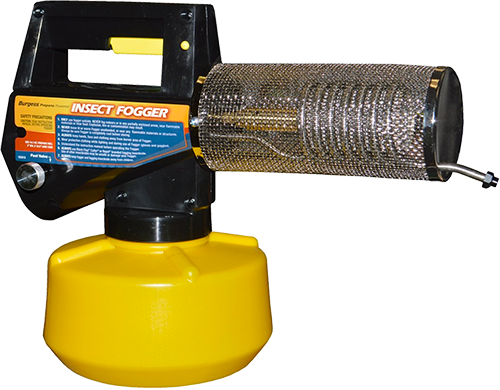 Cold fogger is a device that is used to fight a pest problem and to get rid of molds and unpleasant odors indoors, and to eliminate insects such as mosquitoes outdoors. A cold fogger is called “cold”, because in opposite to thermal fogger, they do not use heat to vaporize the fogging liquid and turn it into a smoke that gets sprayed from the fogger. 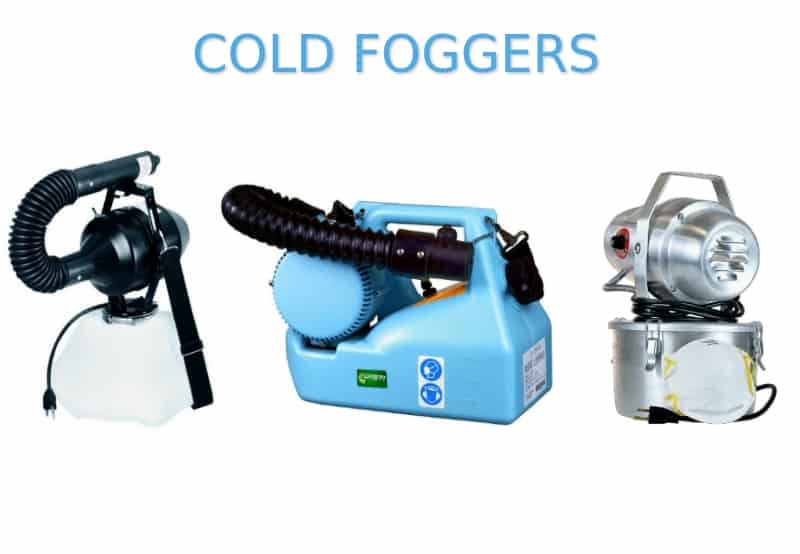 Cold foggers uses cold spraying methods, which in most cases is using a high air pressure to spray out the fogging liquid into tiny particles. The most popular type of cold foggers is ULV fogger, and most of the time ULV foggers are considered to be the same as cold foggers. 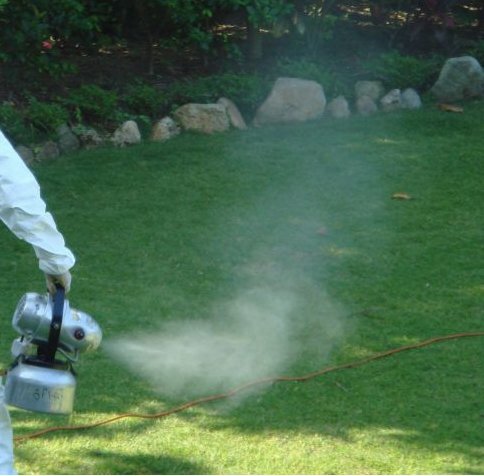 The main part of an ULV fogger that is used to spray out the insecticide into small particles is an electric motor. Inside of the casing of a cold fogger there is an electric motor, the power of the air flow depends on the power of the motor, while most foggers have motor with approx. 1 HP or less, some foggers can have motors with power up to 4 HP and even more. Some cold foggers use oil based fogging solution, while others can use a water based solutions and there are foggers that support using both types of solutions. A fogging solution is filled into the tank that is located in the body of the fogger or can be attached to the bottom of the tool. Most cold foggers work on electricity so there must be an electric outlet near the fogging area, or and extension cord must be used to operate the fogger outdoors. Electricity is needed to power the electric motor. When the fogger is turned on, electric motor pumps the fogging solution from the tank and sprays it out trough a special nozzle located on the front of the fogger. This nozzles turns the fogging solution into small particles. What ULV foggers have better than thermal foggers is that the size of the particles can be controlled for most foggers. For standard ULV foggers that particle size can be adjusted from 5-50 microns. The droplet size an ULV fogger produces can be adjusted by turning a flow valve or button on the fogger. Higher air flow is going to produce larger particles closer to 50 micron size or larger, based on the fogger, and lower air flow is going to produce smaller particles closer to 5 micron size. This is useful if you need to fog different areas, because you want to use smaller particles indoors as they stay in the air for longer time and can reach smaller gaps and holes into walls, floor, behind furniture and other tight spaces. 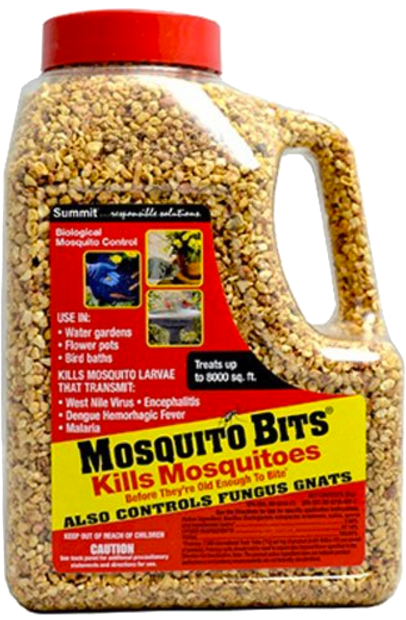 Also smaller particles are better when you want to terminate mosquitoes, as the most effective droplet size to kill mosquitoes are from 5-20 microns. For larger insects and bugs that live outdoors, you want to use a larger droplet size up to 50 microns and more, because smaller droplets can be easily blown away from the target you are fogging by a small wind breeze, while larger particles will reach the target area even in small wind conditions. 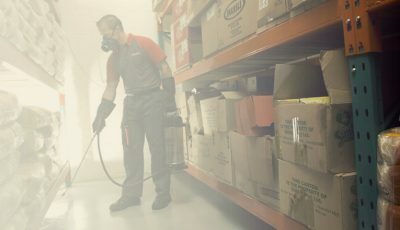 Cold foggers are often set in auto mode and left to fog an indoor area, so there is no need for a person to operate the fogger in the process. This cannot be done with most propane foggers, because there needs to be a person pressing the fogging trigger constantly. 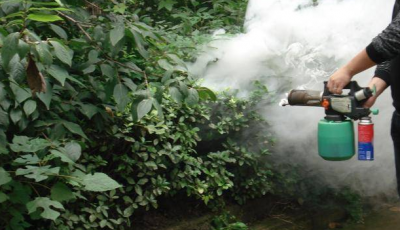 Also it would not be effective to leave a fogger in a static place for longer time when fogging outdoors. Some ULV foggers come with a special flex hose and a handle so you can take it into hands and use it as portable fogger while walking around and fogging harder to reach areas. When looking at prices of cold foggers, the average price can start from 200 dollars and go over 1000 dollars depending on the power, capacity and functionality of the fogger. 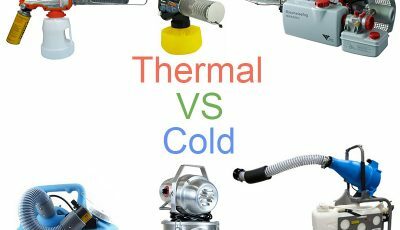 In comparison, you can get a basic thermal fogger for just 50 dollars, but the price of professional thermal foggers can also range well over 1000 dollars.